The Being Human Sam Witwer Biker Leather Jacket comes in a stunning black color and is made from genuine leather. The snap tab collar and YKK zipper closure gives the Aidan Waite Biker Jacket a stylish and sophisticated look. 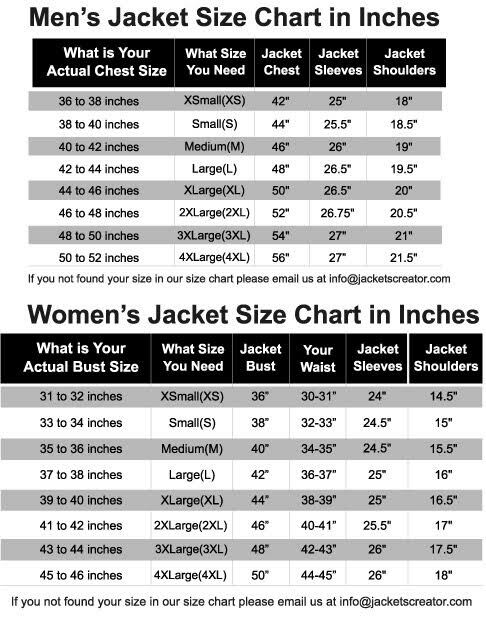 The sleeves of the jacket are long and fitting with stylish zipper cuffs. On the upper arms the Being Human Sam Witwer Biker Leather Jacket has two red stripes that give it an edgy look. For warmth and comfort the jacket has an inner lining of soft viscose. The Aidan Waite Biker Jacket is the replica of the one worn by Sam Witwer. To keep stuff the jacket has two chest zipper pockets and two side waist pockets. At the hemline the Being Human Sam Witwer Biker Leather Jacket has buttons that give it a fitted and classic look. The jacket is perfect for casual wear.